A: Increases in operating temperature and/or environmental temperature accelerate the pace of oxidation, the chemical reaction between a lubricant and oxygen that “ages” the lubricant and diminishes its service life. Typically, a lubricant’s service life is cut in half for every 18°F (10°C) increase in operating temperature above 180°F (82°C). For this reason, lubricant document that includes fluid-life specifications should indicate the operating temperature on which those specifications are based. 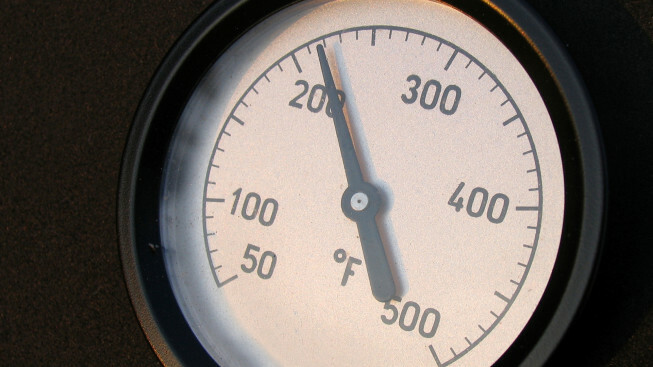 For example, if an air compressor lubricant is rated for 8,000 hours at 194°F (90°C), then it typically will last only 4,000 hours if the application’s discharge temperature is 212°F (100°C). All Isel air compressor lubricants are rated at 100 percent fluid life at 212°F (100°C). They are designed expressly to withstand the most punishing temperatures and pressures encountered in modern air compressors. For more information regarding the typical fluid life of any Isel lubricant, please contact us.